The company recently began notifying licensees in the MFi (Made for iPhone/iPad/iPod) program. 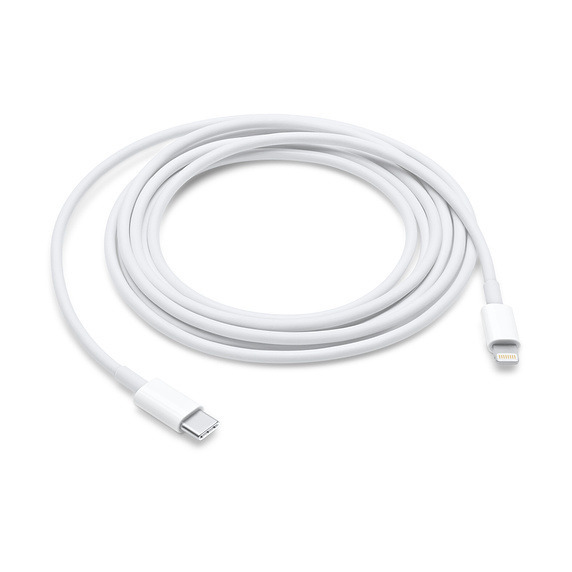 The technology is said to require a "C94" Lightning connector, something Apple introduced with a new iteration of its own cable in May 2018. Third-party accessories will be able to deliver 18 watts of power in cases where the USB Power Deliverystandard is supported. No products will be ready for this fall's iPhone and iPad Pro launches, Macotakara suggested. In fact the first wave is only predicted to ship in mid-2019. Third-party offerings will likely be a welcome relief to iPhone and iPad owners. Apple often charges a high premium for first-party accessories — a 3.3-foot USB-C-to-Lightning cable is $19, and a 6.6-foot one is $35. A 6-foot USB-A-to-Lightning cable from Anker, in comparison, is just $8.99. USB-C is now de facto on most Macs and is gaining traction on Windows computers. It is also being found more often on products like hubs and wall adapters.